Man and Van Manchester has a long track record of providing top-quality relocation, removal and logistics solutions to customers around the Manchester area. Whether you need local services, a move nationally, or internationally, we can help you get the job done smoothly and efficiently. 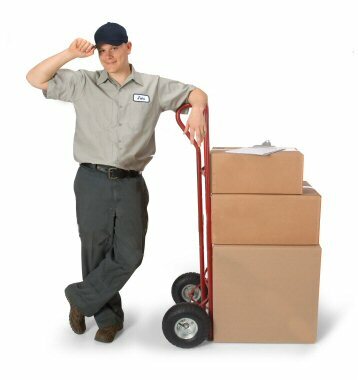 Our services are designed to take the stress out of moving your home, business or anything else. We work hard to ensure that we follow the best safety and transport processes, and have built a reputation for delivering quality every time. We don’t charge a premium for weekend work, and our prices are extremely competitive. We will come to you when we said we would, treat you with a professional and courteous approach, and demonstrate a can-do attitude every step of the way. We are your affordably priced relocation, removal and storage solution for the Manchester area. We want you to be telling your friends about us, so we ensure that you are left happy at the end of the day. All our removals staff are trained in moving and handling procedures, and to deal with the kinds of challenges we meet on a day-to-day basis. We know how to move awkward items, and can safely transport precious and fragile items, protecting them with suitable coverings. There are very few situations we haven’t seen over the years, and therefore we have the experience to make good decisions quickly. We aren’t just a Manchester service, we offer our service in the surrounding areas including Manchester, Leeds, Doncaster, Barnsley, Huddersfield, Wakefield, Halifax, Bradford, Chesterfield, Mansfield, Scunthorpe and York. We also do UK wide moves, and have a lot of experience helping people to relocate abroad from Manchester. Having completed so many different types of project we know exactly how to plan and carry out any relocation, move, or logistics project. 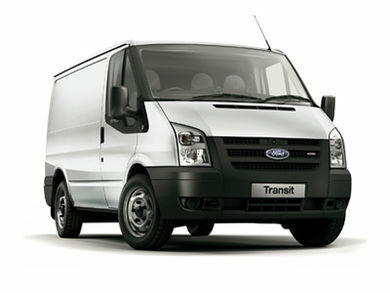 You can trust us to transport your goods safely, securely and with the care and attention that they require. Whether you have a big office move, or are just looking to move a bed or sofa, then we are the Manchester-based solution you need. You can count on us to get the job done with a can-do attitude and a smile upon our faces. Call us today for a free quotation.